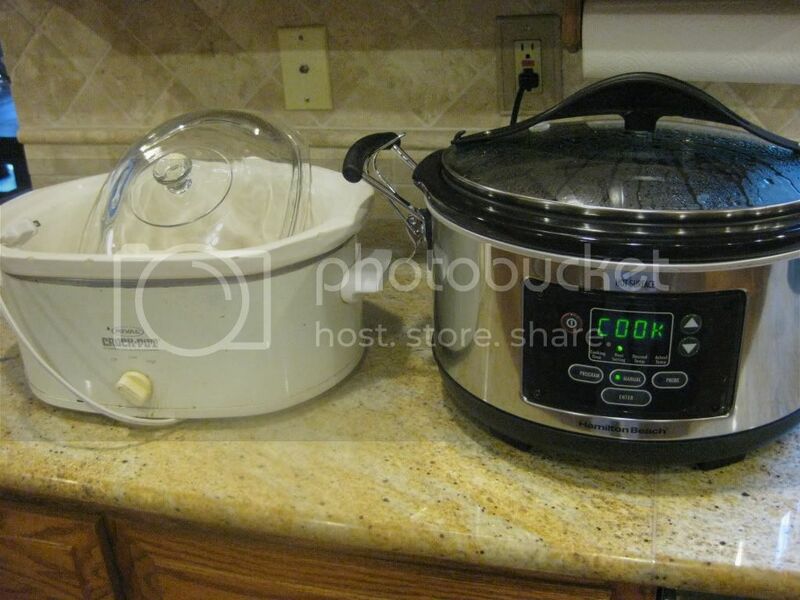 On the left, my first slow cooker, a gift from our wedding, nearly 12 (!) years ago. It served me well, but I noticed in early December that it wasn't cooking as fast or consist as it once had. Sniff, sniff, I had to come to terms with the fact that one of my "old standby" kitchen tools was needing to be replaced. On the right, my new slow cooker, a soup-ed up version. I love it. Once I started using my new slow cooker, I realized how "HIGH" on the new version was much, much warmer than my old-school model. So I wrote a post on FamilyEducation.com yesterday sharing some easy ways to see if your slow cooker is up to snuff. *Older slow cookers often cook lower than newer models. To test your slow cooker, place two quarts of water into it and cook on LOW for 8 hours. Test the water with thermometer and it should read 185-200 degrees. *If your slow cooker is not cooking at least 185 degrees, it is unsafe to use, as it may not cook high enough in temperature or quickly enough to avoid food safety issues. Either replace your slow cooker or use merely as a warmer (we use our slow cooker on Thanksgiving to keep side dishes, such as mashed potatoes, warm). 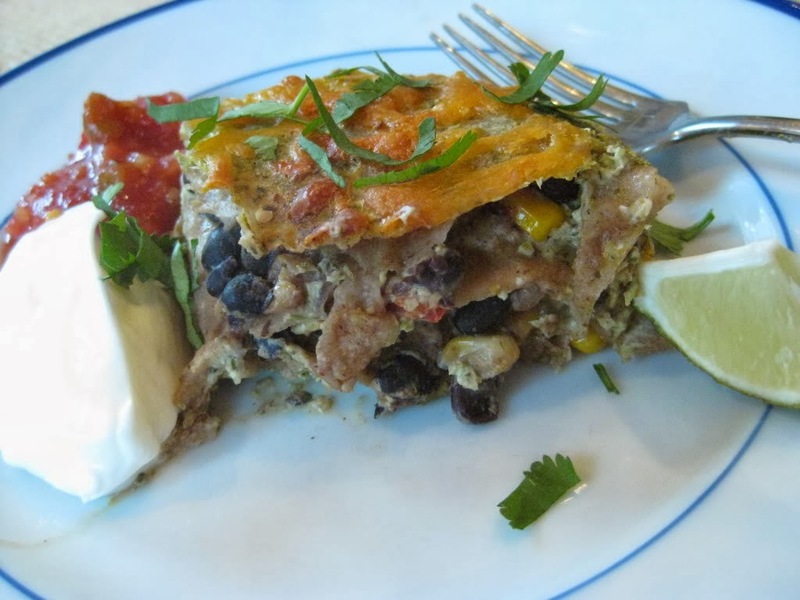 *Newer slow cookers cook on HIGH at about 300 degrees and LOW at about 200 degrees. *When using your slow cooker for the first time, be sure to use it while you are home to observe its speed and accuracy for cooking. In the meantime, I am working on some great new slow cooker recipes with my fancy schmancy new slow cooker.